Bring the family and head out to Cane Island to check out an impressive collection of classic cars, high-performance sports cars, vintage roadsters and custom hot rods! Saturday, April 13, 10 a.m. – 3 p.m.
Chat with vintage collectors, check under the hoods and take plenty of Instagram-worthy pictures with these outrageous, world-class cars. Plus you can vote for your favorite cars! Stop by the Welcome Center to get a voting ticket and a fun gift (while supplies last). 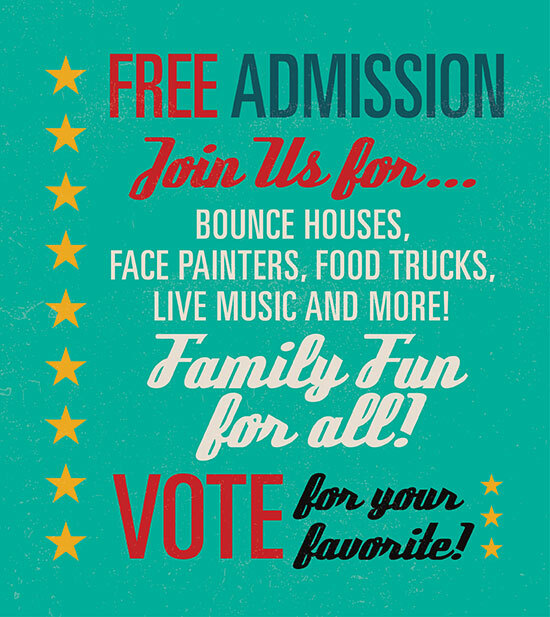 Be sure to get your face painted, jump on bounce houses, listen to live music and enjoy a variety of food trucks too! Visit Cane Island’s showcase model homes, each fully furnished and expertly decorated, open free to the public.